This book is an ideal gift for a friend or family member, or anyone who may need a little encouragement for the holidays. 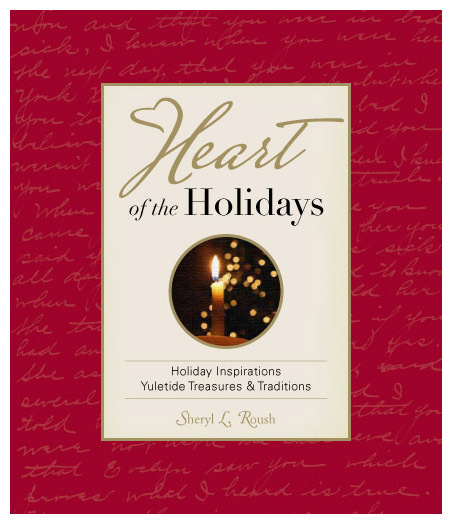 The stories and poems in Sheryl’s book are inspirational, positive and even a little humorous. It will make you want to believe in the Spirit of Christmas again. This entry was posted on Wednesday, November 14th, 2007 at 3:30 am	and is filed under Heart of the Holidays, Readers Respond. You can follow any responses to this entry through the RSS 2.0 feed. You can leave a response, or trackback from your own site.